What does it mean when the Kinneret drops to the red line/black line? 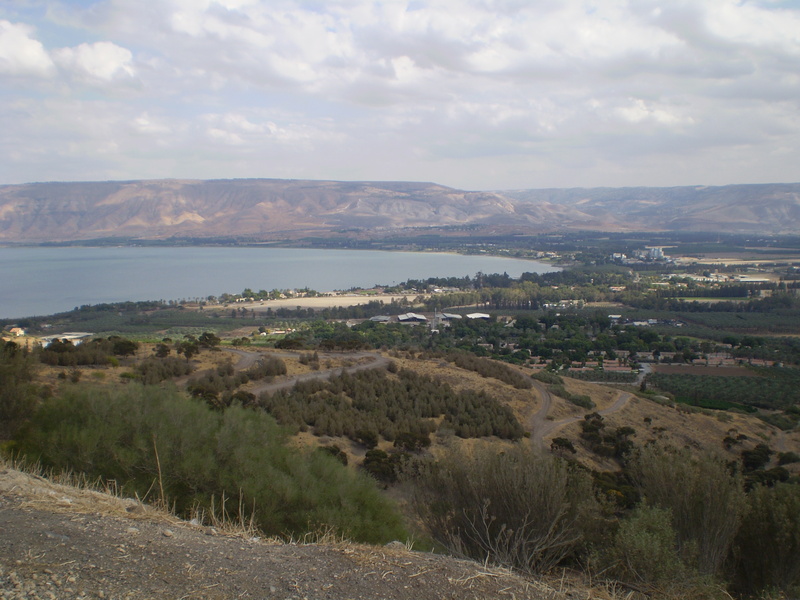 Lake Kinneret is 13 miles long and 8 miles wide. It makes up 30% of Israel’s total water supply. The Water Authority marks three threshold lines on Lake Kinneret: the upper red line, the lower red line, and the black line. The lower red line is about 209 meters below sea level. The upper red line is 213 meters below sea level. The black line is 215 meters below sea level. When the lower red line is reached, pumping water from the lake is prohibited. If water is drawn when the black line is reached, permanent damage will be caused to the Kinneret. The average Israeli person consumes 160 liters (approximately 42 gallons) of water per day – 35% flushing the toilet, 35% bathing, 20% drinking, cooking, and dish washing, 5% laundry and cleaning, and 5% gardening. Every minute in the shower equals about 13 liters (approx. 3.5 gallons). The most obvious way to conserve water is to reduce consumption where is counts. For example, by flushing the toilet less (“if it’s yellow, let it mellow”) and bathing for shorter amounts of time. Why can you go rafting in the upper Jordan River and not the lower Jordan River? Which Rivers In Israel Are Safe to Swim In?